LEARN THE ART OF MAKE-UP, THE TECHNIQUES AND SECRETS INVOLVED IN CREATING A FLAWLESS LOOK. 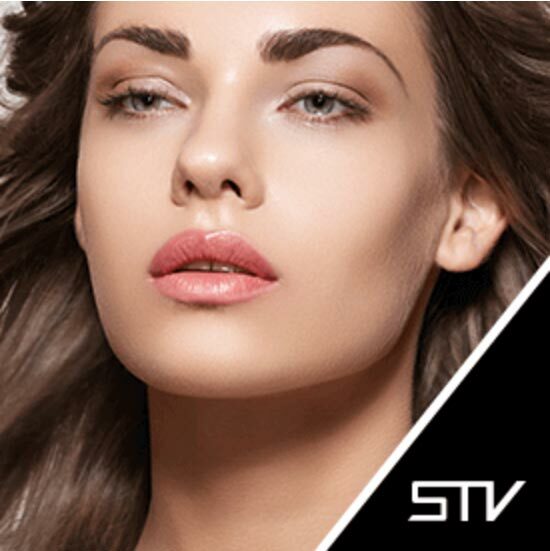 Situated in Greater London, where STV Cosmetics was born, now its your chance to design and create your signature looks at STV make-up academy. Whether you are a professional make-up artist or you just love playing with make-up, we will help you master the art, practise the diverse techniques and watch the masters learn in a relaxed atmosphere and practise your skills. Create your own workshop, know enough about make-up already? Want to learn a certain style or polish your make-up skills as a refresher, tell us what you want and we will create it! Great for small groups or salon therapists. Your style, your look, our passion for make-up. 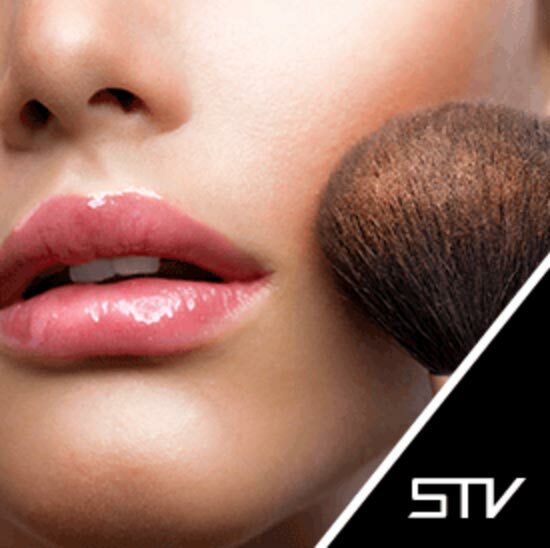 Perfect the skin for that perfect moment, professionals wanting to polish a bridal make-up or photographic look. Using the correct techniques and colours bring your look to life for the bridal season, this workshop is paramount.